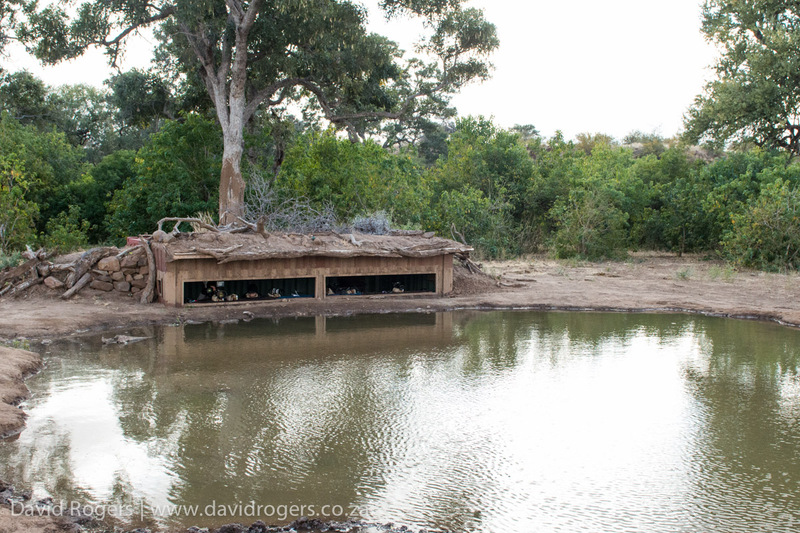 A relaxed camp with two excellent sunken hides custom- built for photographers. 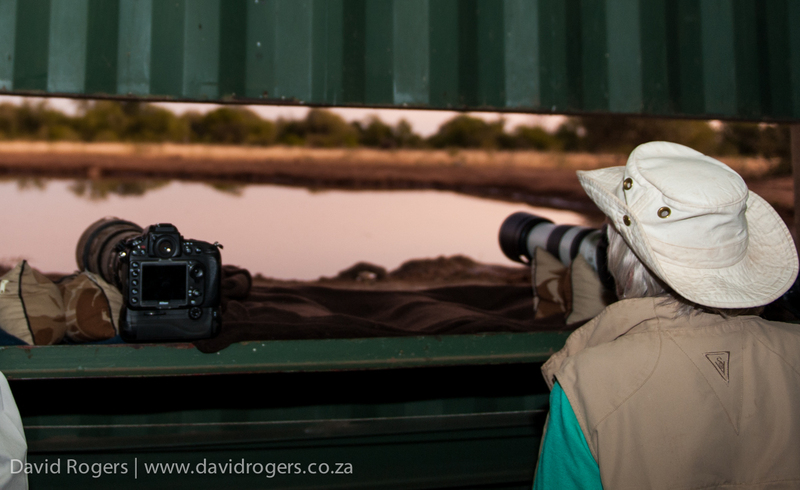 Resident photographers who offer tuition and manage the hides. 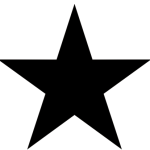 A private concession where night drives and off-road driving is permitted. 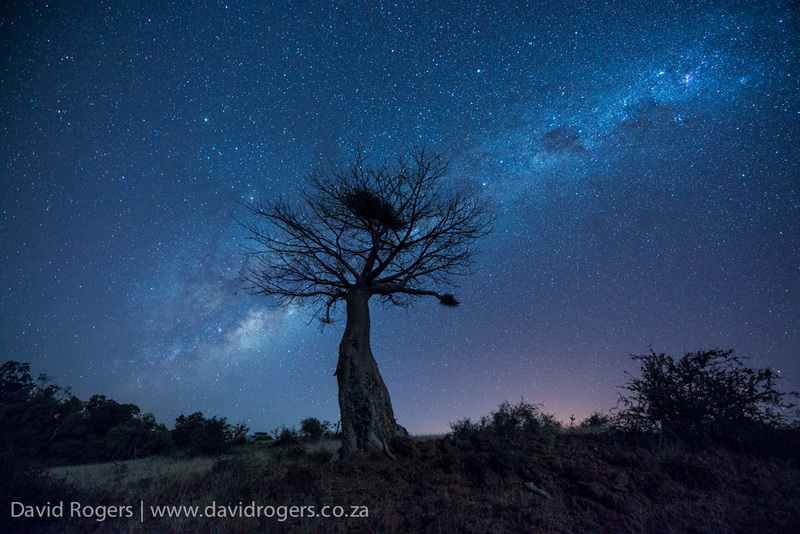 Fantastic 3 billion year old landscape with wide rivers, baobabs and shepherd’s trees. 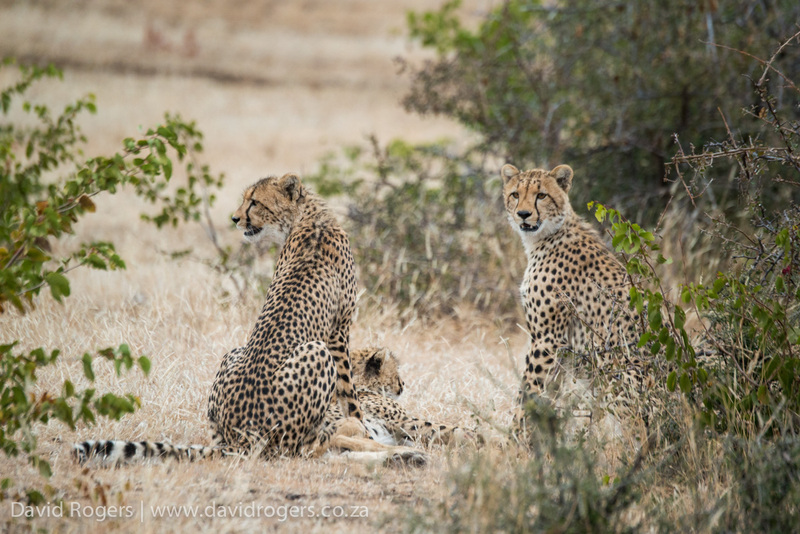 Regular sightings of lion, cheetah and hyena on the property. Area has more than 1300 elephants. 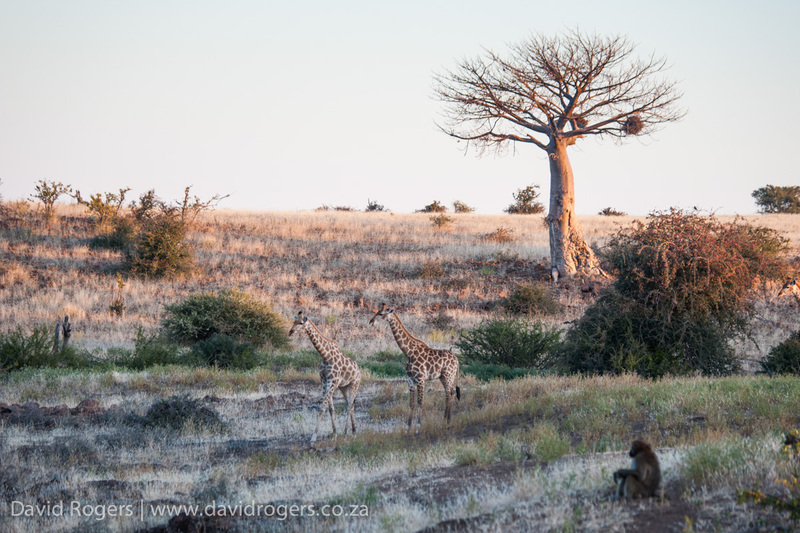 Giraffe, zebra, kudu, eland, impala also occur in good numbers. Land cruisers used for game drives. Buffet meals of a high standard. Main camp has 14 luxury tents with triple and quad sharing rooms. The camp takes up to 38 people. 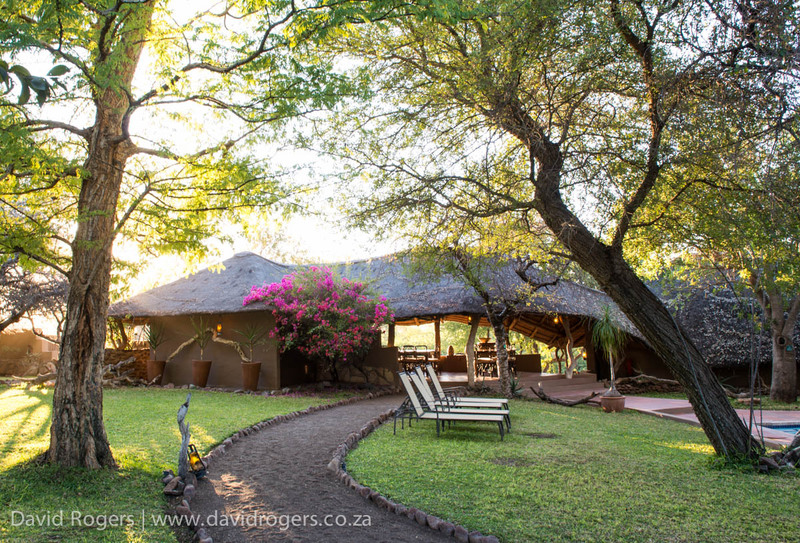 Dining and public areas are classic safari under thatch. There is a swimming pool, crocodile pond, and an interesting interpretative centre. 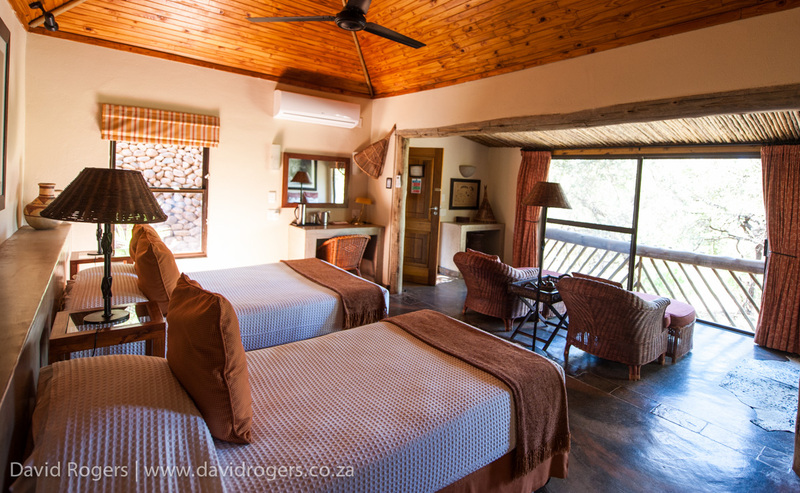 The rooms are comfortable and spacious with air conditioning and 220-volt charging facilities. Mashatu covers 29 000 hectares of private land within the Northern Tuli Game Reserve at the centre of the Greater Mapungubwe Transfrontier Conservation Area which spans the borders of South Africa, Zimbabwe and Botswana. 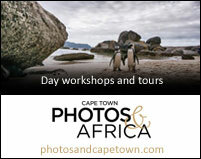 It offers great predator and elephant viewing with 350 species of birds. There are only 3 vehicles per sighting and at premium sightings only 15-minutes can be expected. The terrain is bumpy and rocky and with land cruisers expect a bumpy ride. 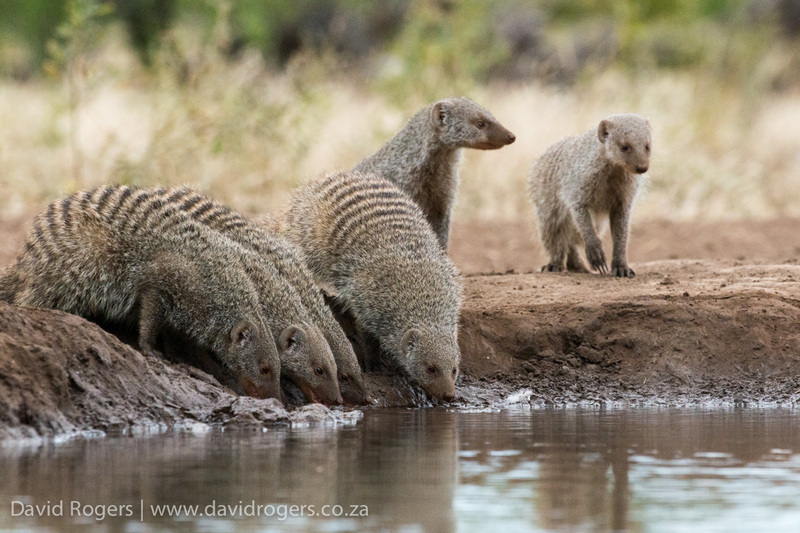 Game viewing best from June to October, when animals gather at waterholes at the start of the rains. 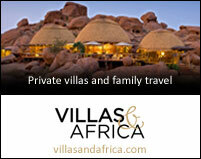 92% rain free days per year and so green season safaris are also a good option. February March and April the area is very green with good cloud build-ups (some rain) and excellent birds. 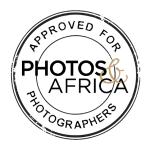 Mashatu hosts a large number of photo groups. We were there at a busy time (the camp had 38 people) and up to 14 vehicles can be on the property at one time. 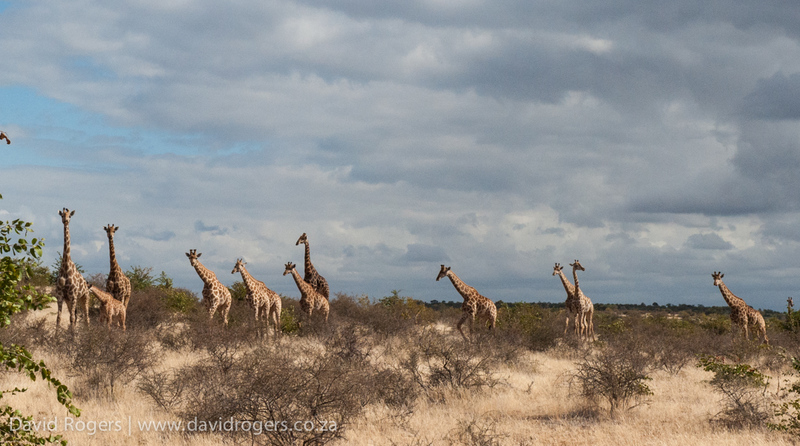 We did have good sightings but we had queues of vehicles waiting for the sightings. 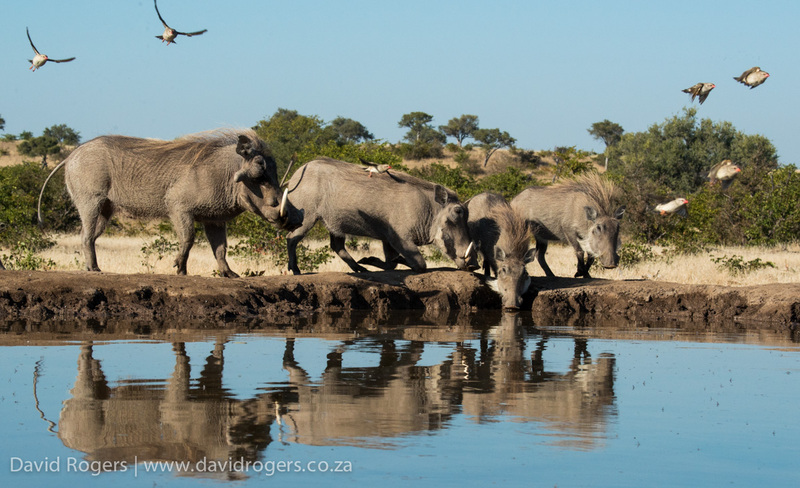 We were there in June and booked the hide on four occasions. Hide guides we great. We found general field guides of a lower standard. 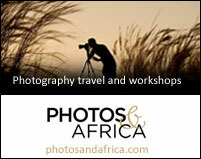 Access is from Pholokwane, which is 2 hours drive from the reserve. The camp has it’s own airstrip, so charter flights can also be arranged. Each year Mashatu hosts the Tour de Tuli bicycle race which raises funds for Children in the Wilderness.